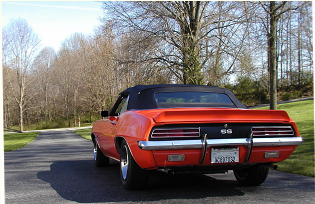 Click any photo to see full size image. 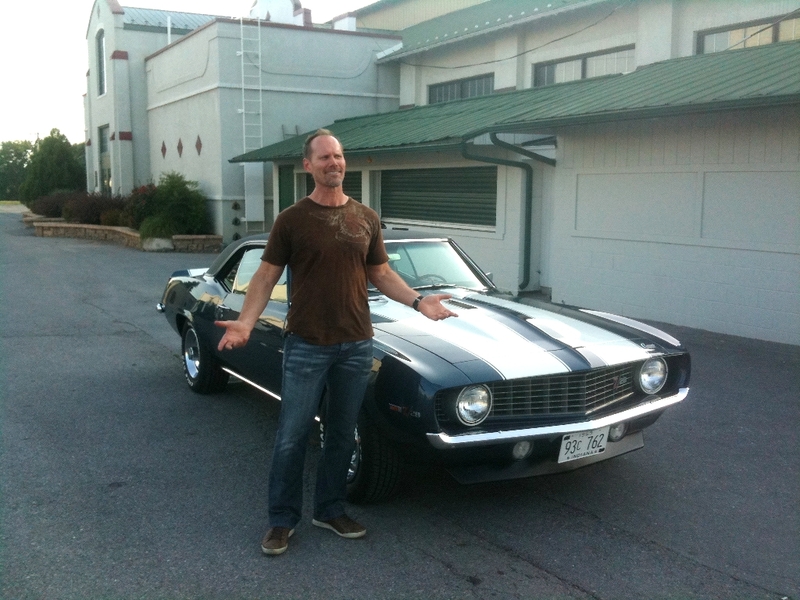 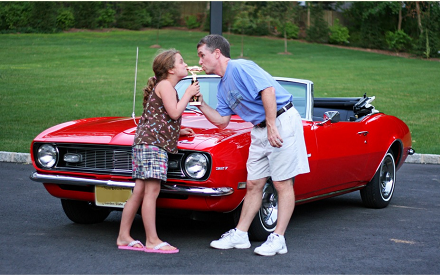 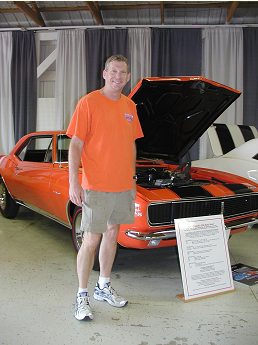 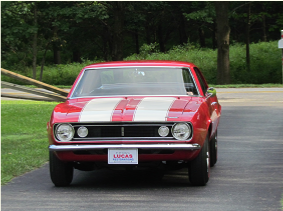 George has achieved a nearly unreachable goal at the 2014 Camaro Nationals where his car was judged in the Bow Tie class. 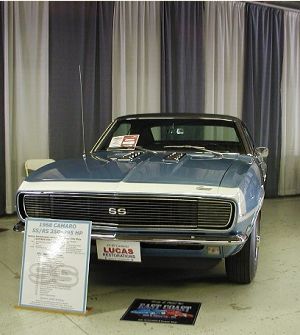 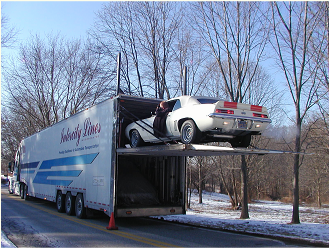 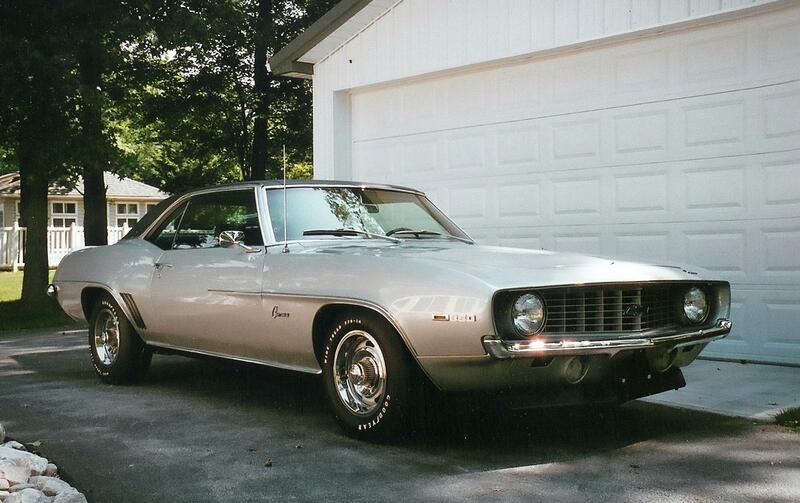 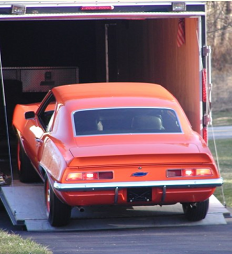 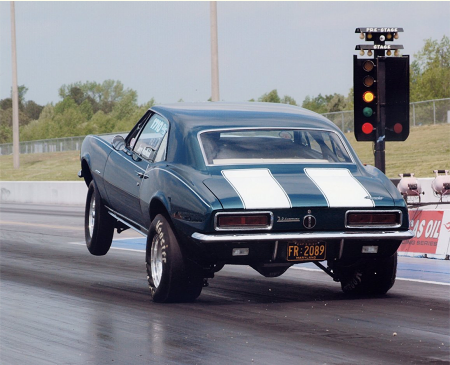 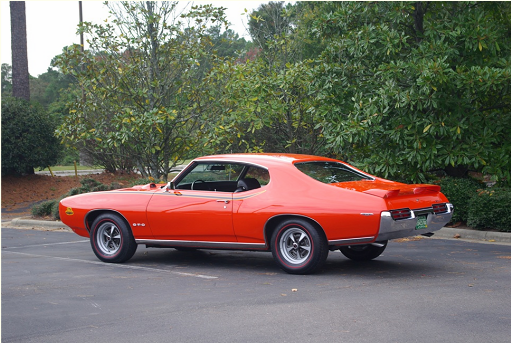 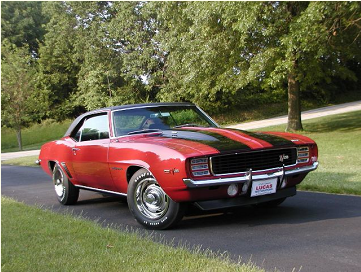 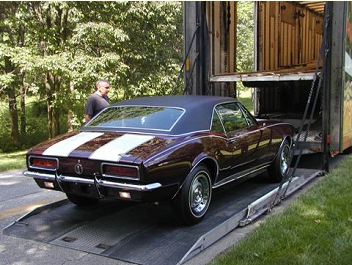 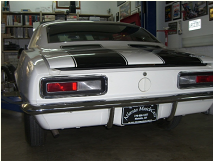 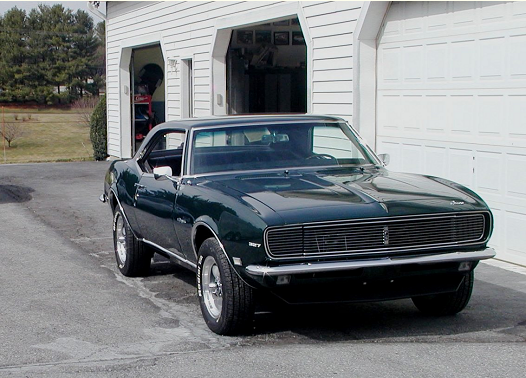 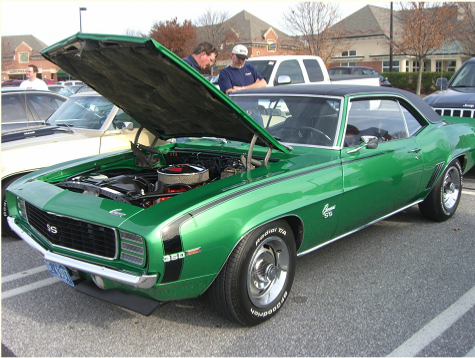 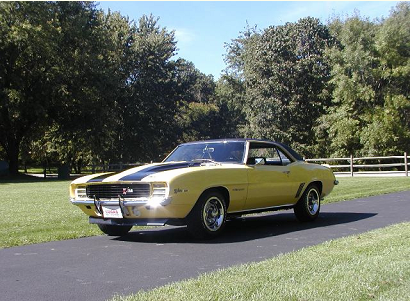 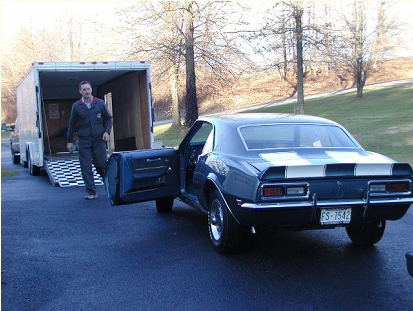 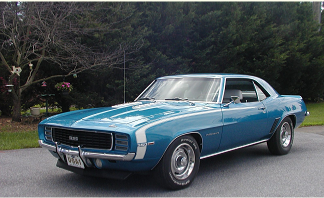 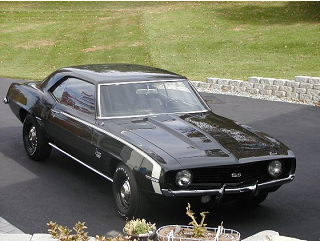 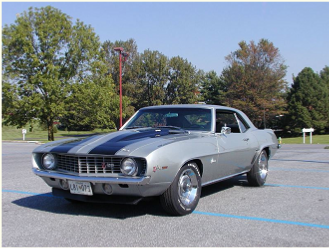 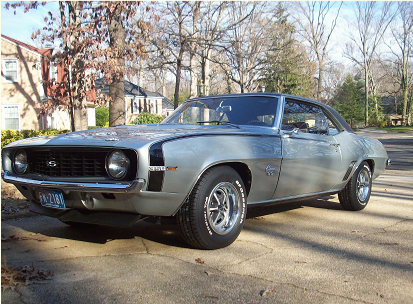 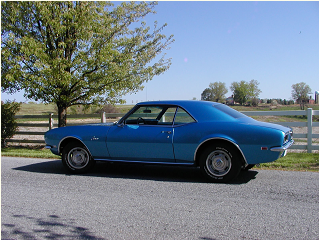 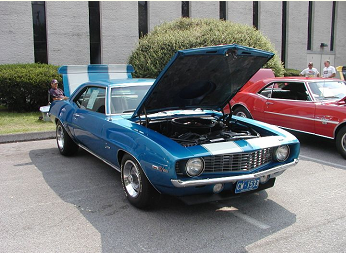 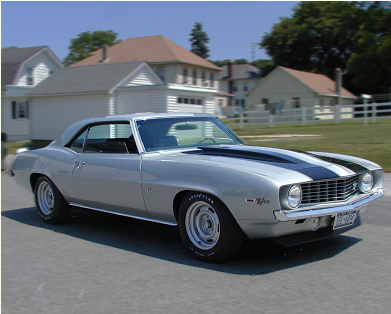 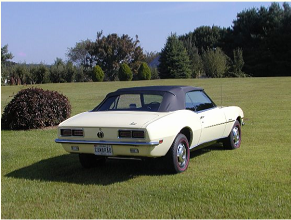 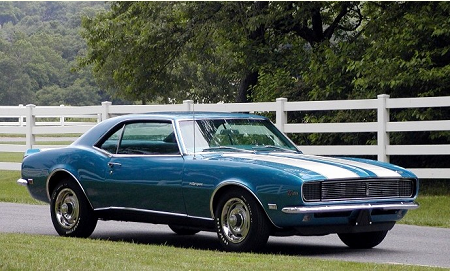 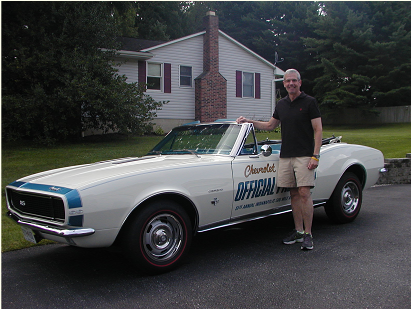 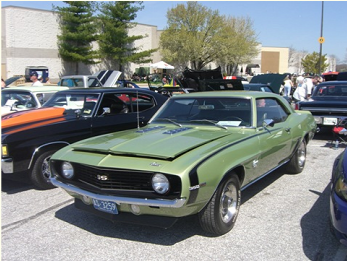 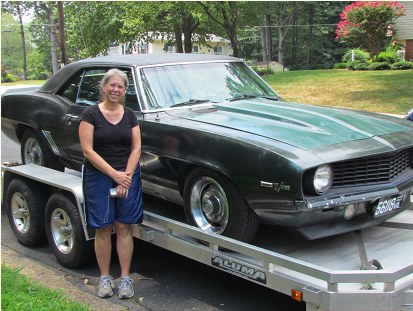 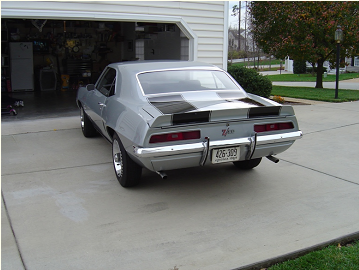 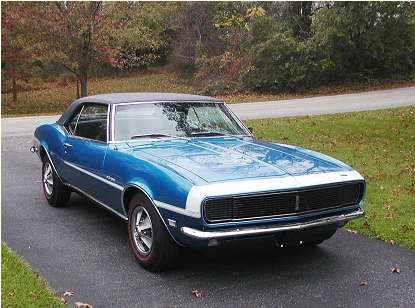 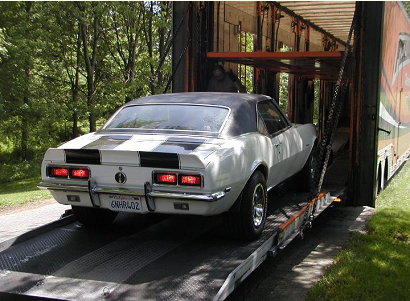 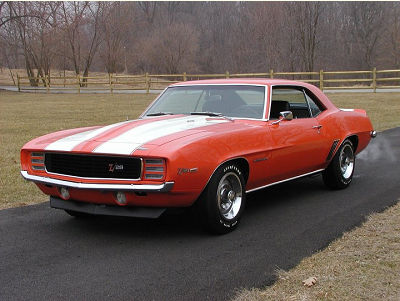 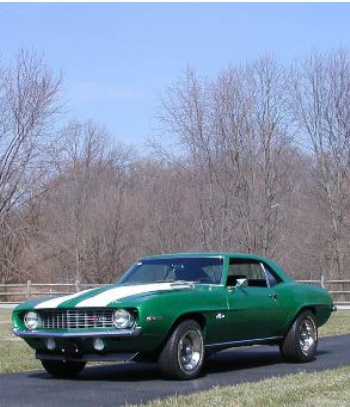 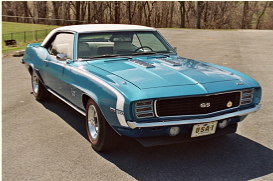 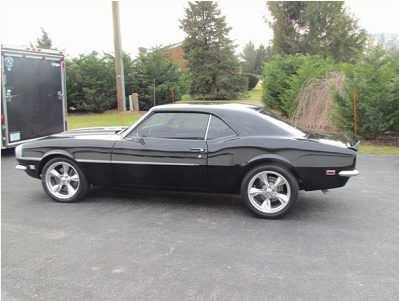 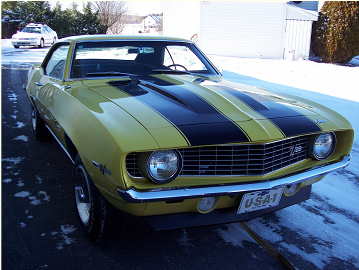 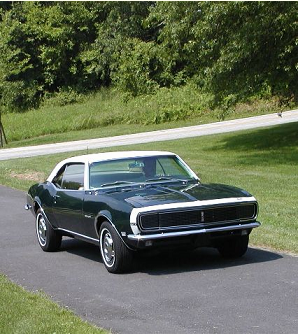 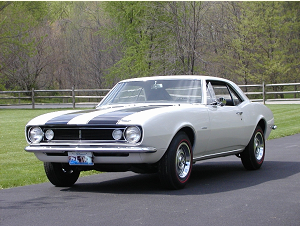 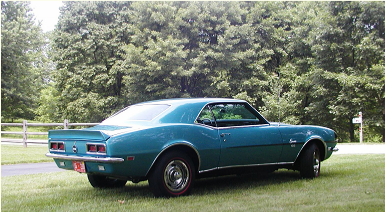 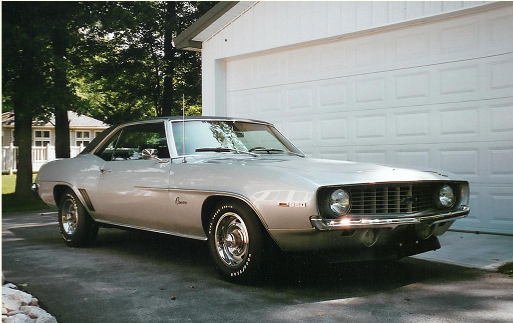 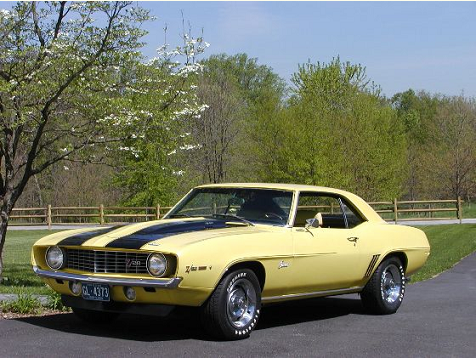 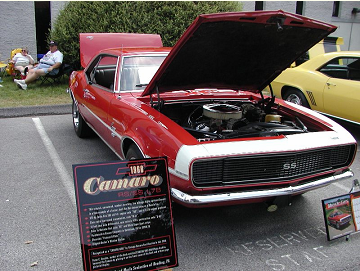 This outstanding 69 Camaro earned 995 points in the 1000 point system.